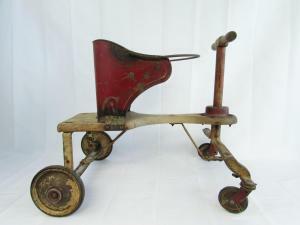 No buyer premium at the auction. There is a buyer premium with Proxibid. 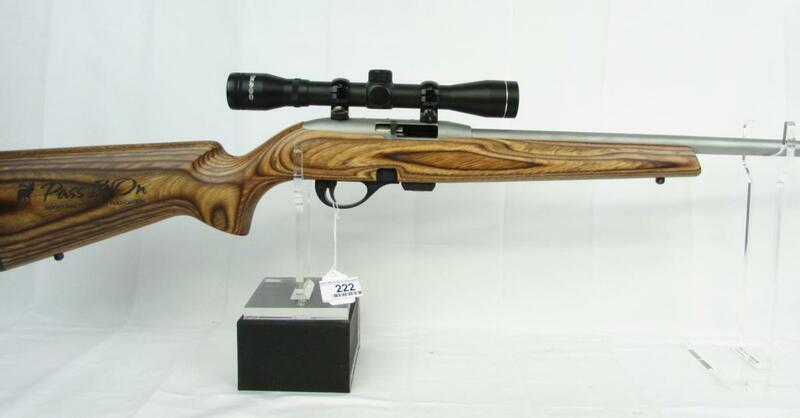 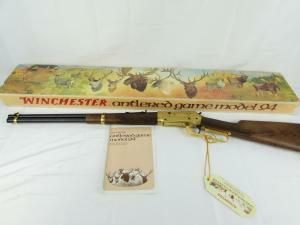 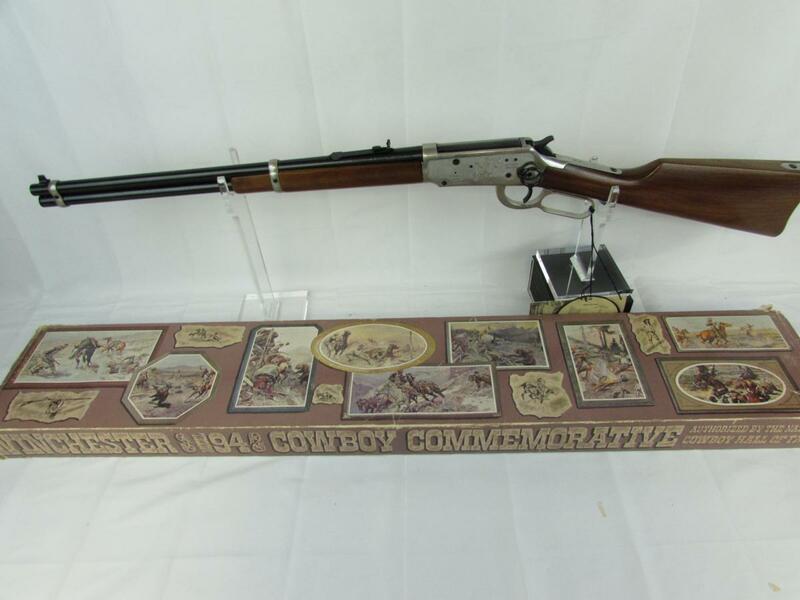 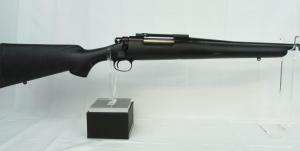 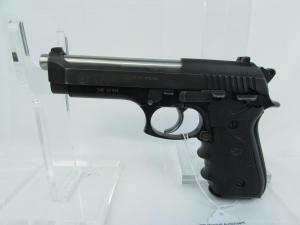 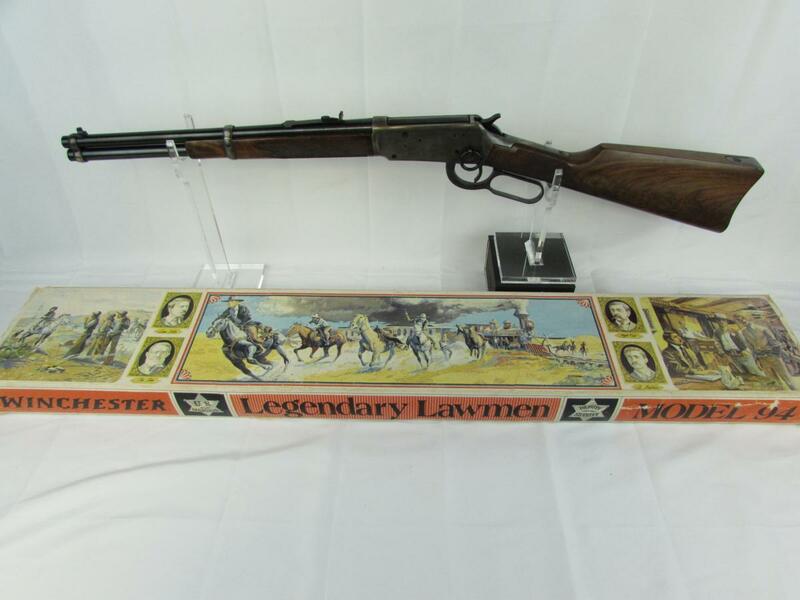 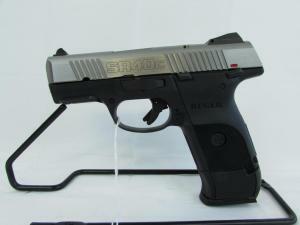 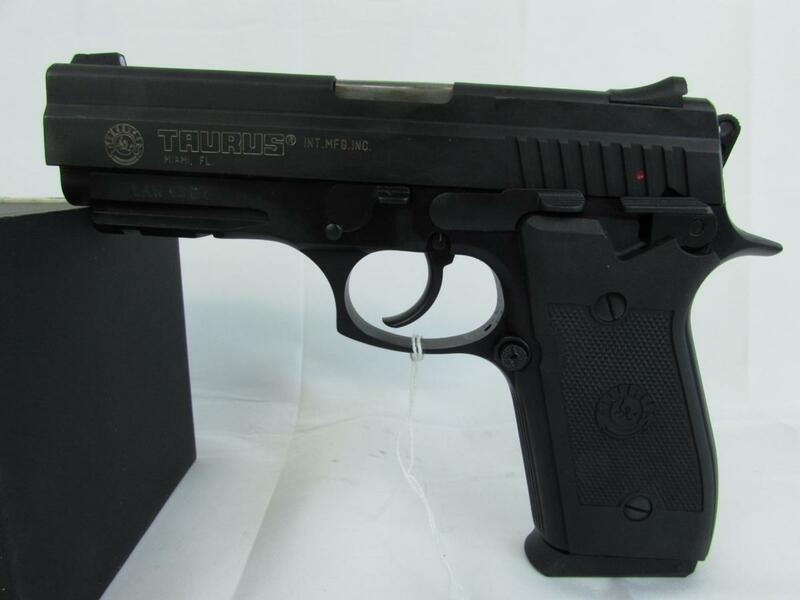 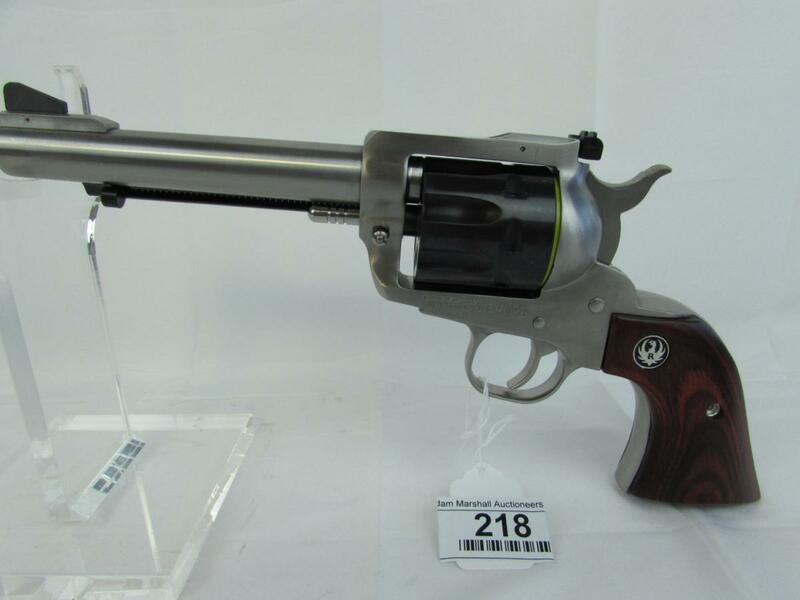 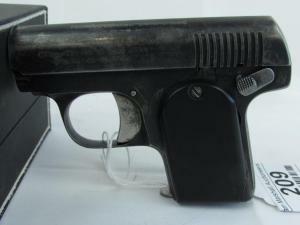 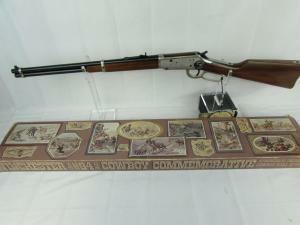 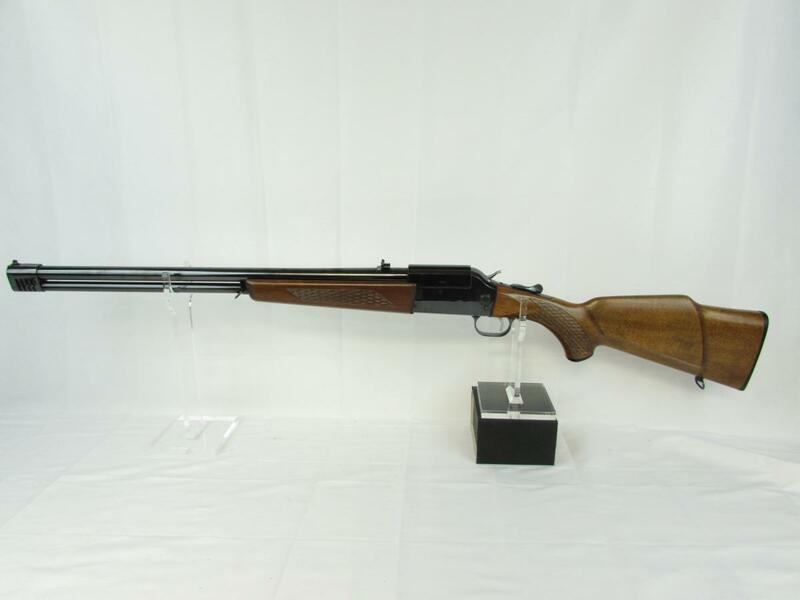 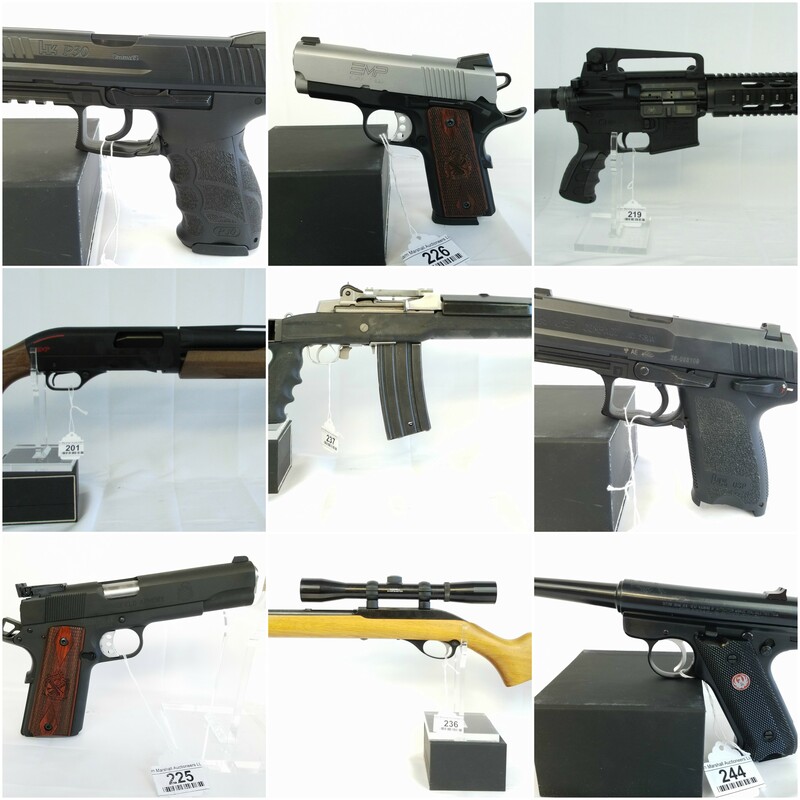 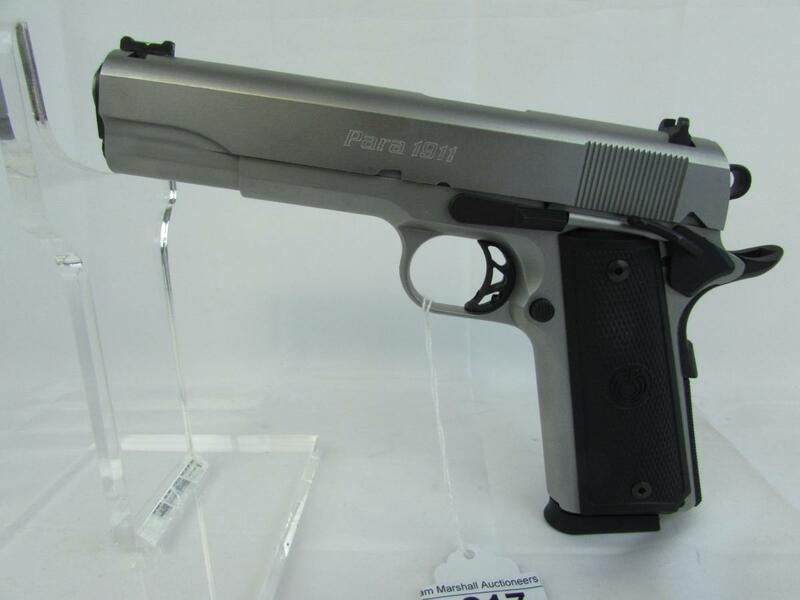 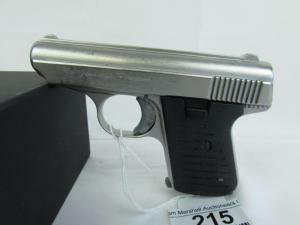 We have 62 guns consigned, 100+ toys, along with PLENTY of ammo, knives, & reloading supplies. 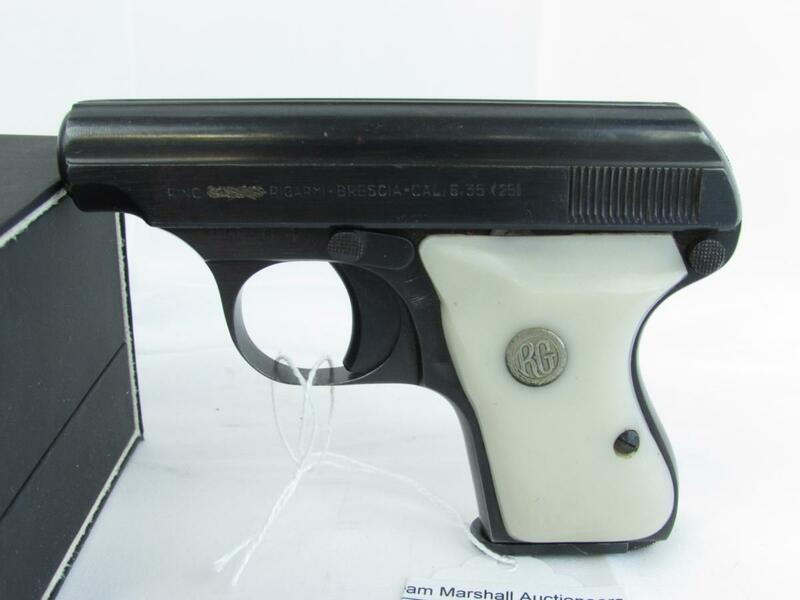 Terms for guns: Adam Marshall Auctioneers requires that purchasers of firearms must have in their possession the day of the auction a Concealed Carry Permit, Nebraska Firearm Purchase Permit or FFL license. All gun and ammo buyers must be 21 years of age or older. 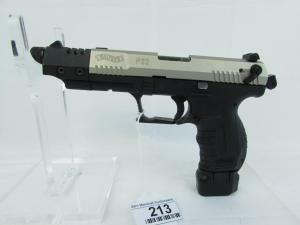 Every buyer will complete a form 4473 except for FFL licensees. 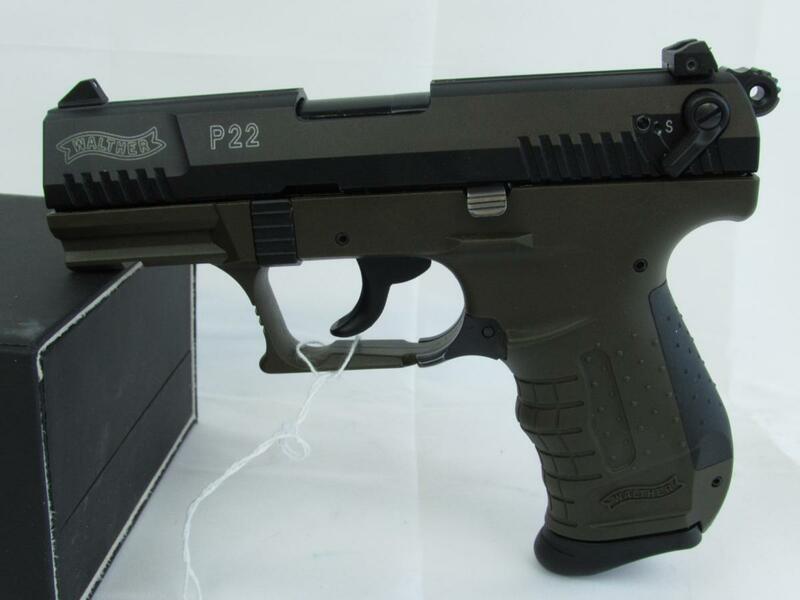 For out of state buyers, we will ship the firearm to an FFL in their state of residence. 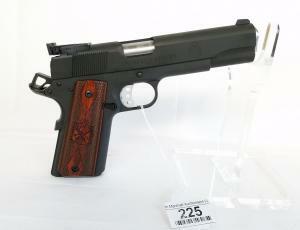 There will be a $10 transfer fee per gun onsite. 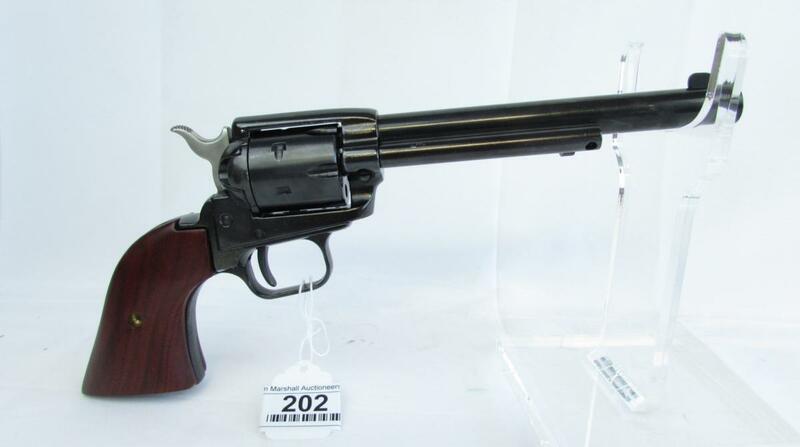 All guns will be transferred at our office in Kearney. Guns can be picked up from 2:00-4:00 Saturday at our office. 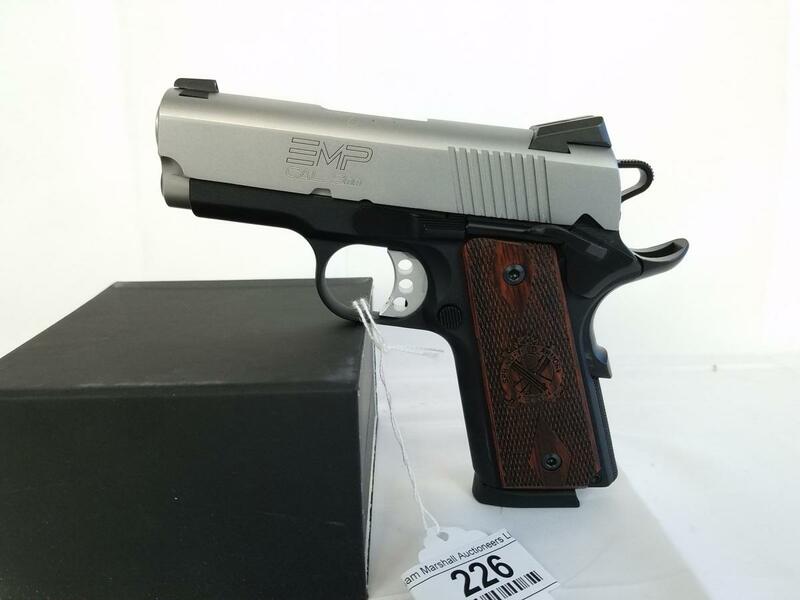 225 Springfield Armory 1911-A1 Range Officer pistol, .45 auto, adj. sights, great cond. 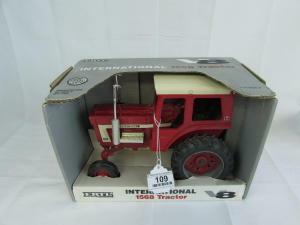 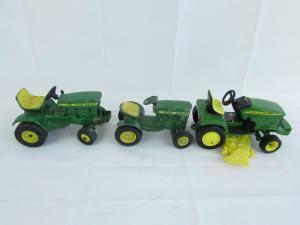 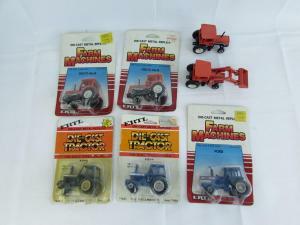 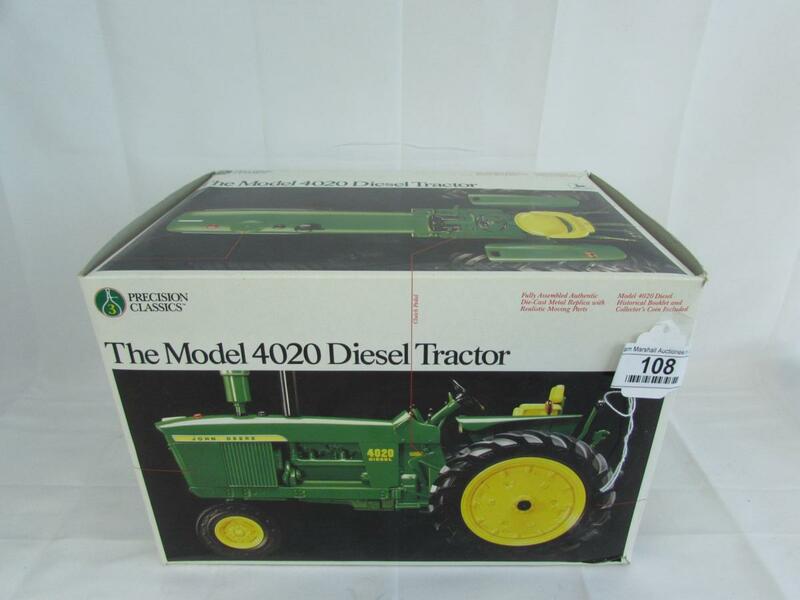 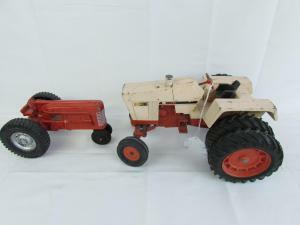 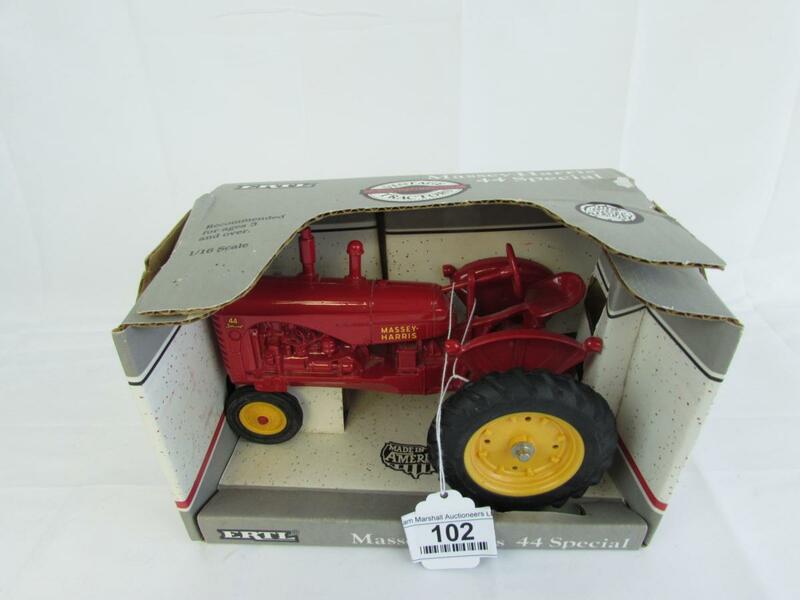 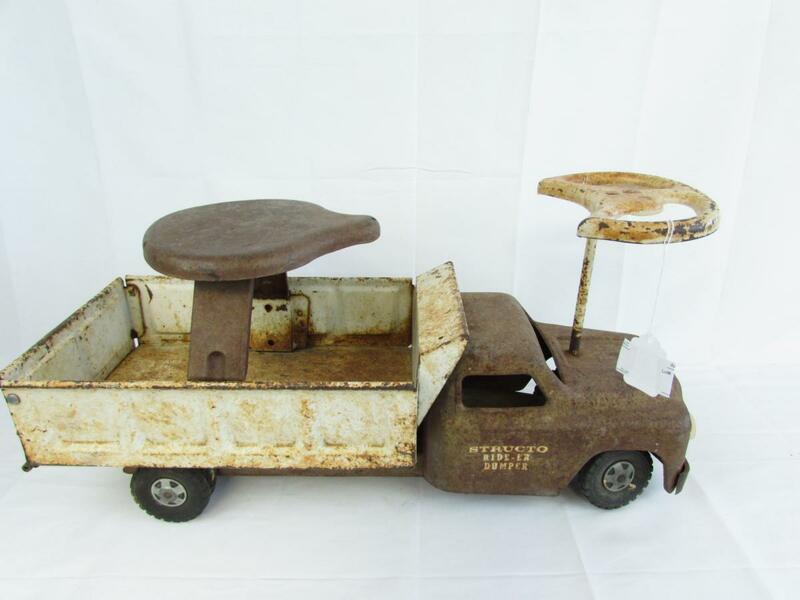 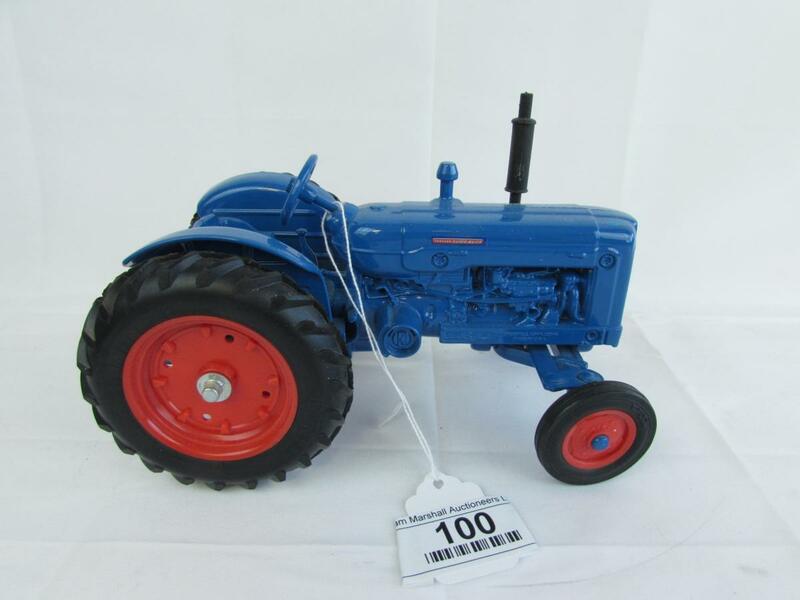 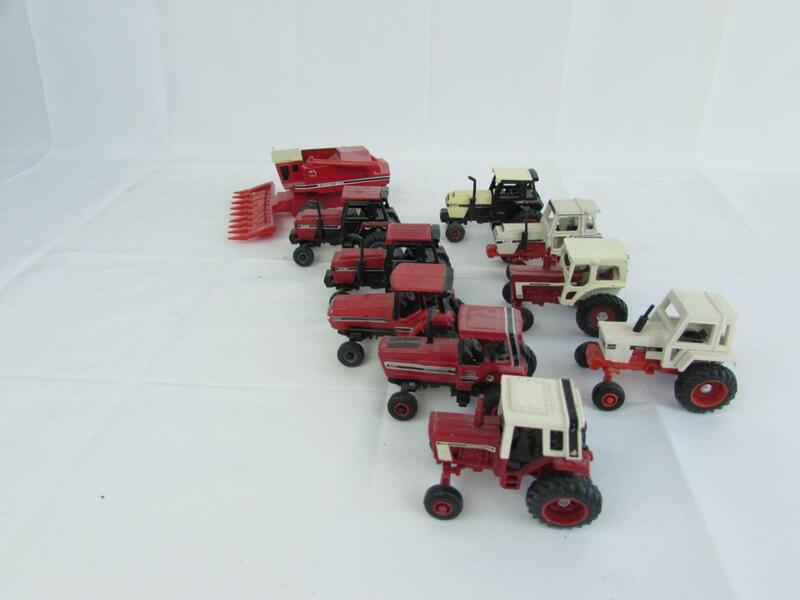 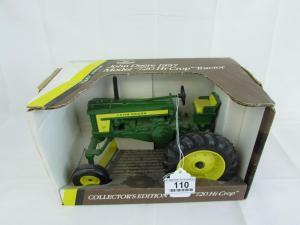 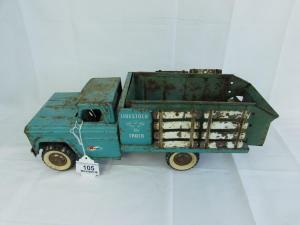 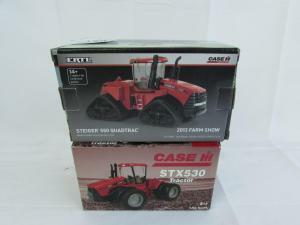 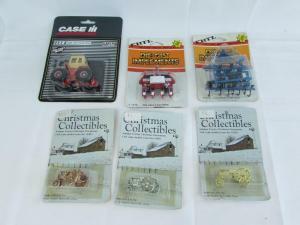 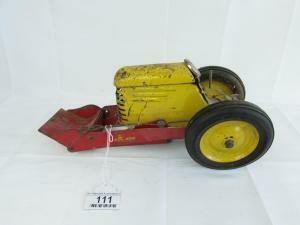 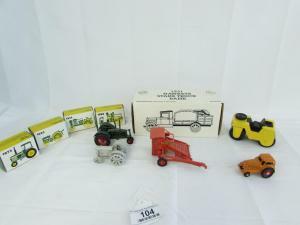 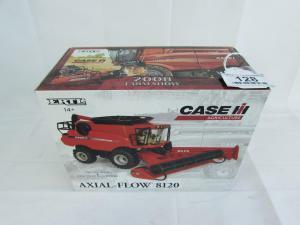 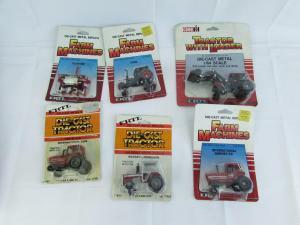 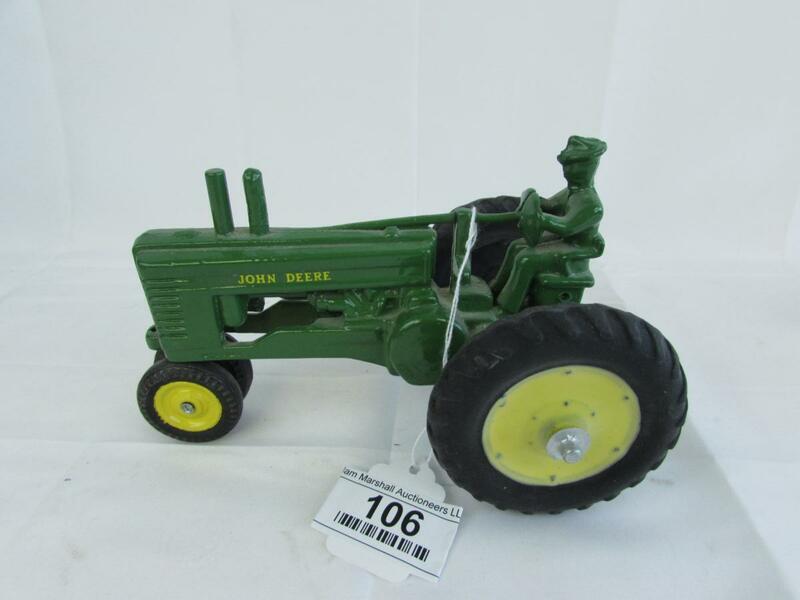 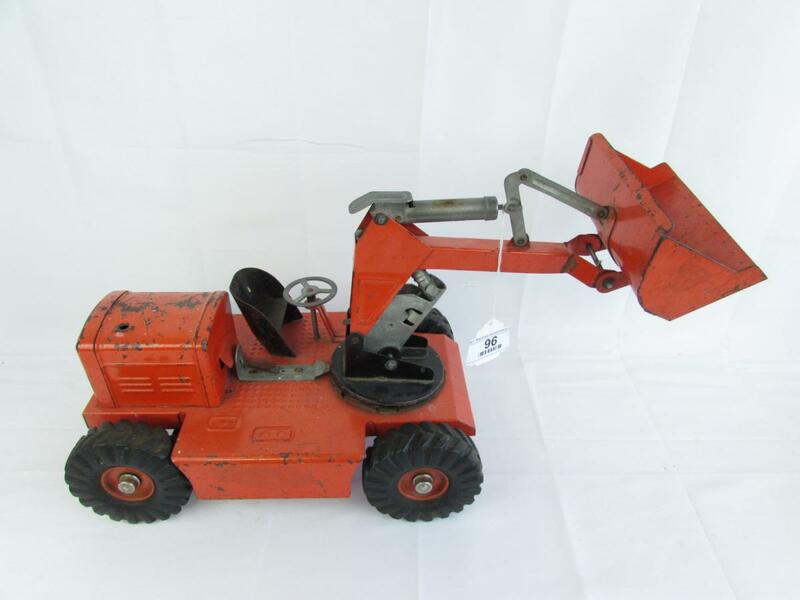 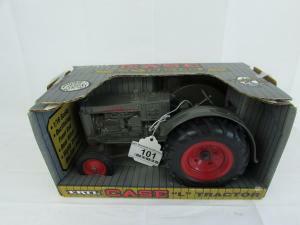 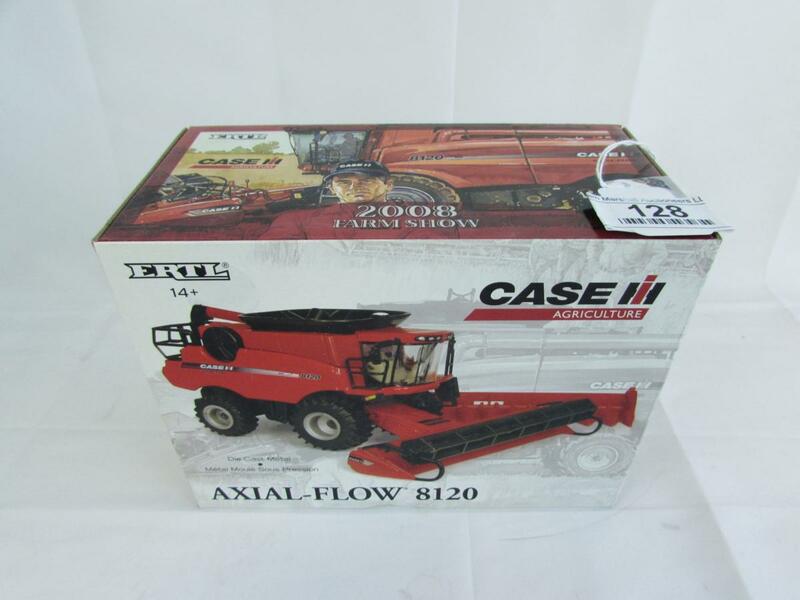 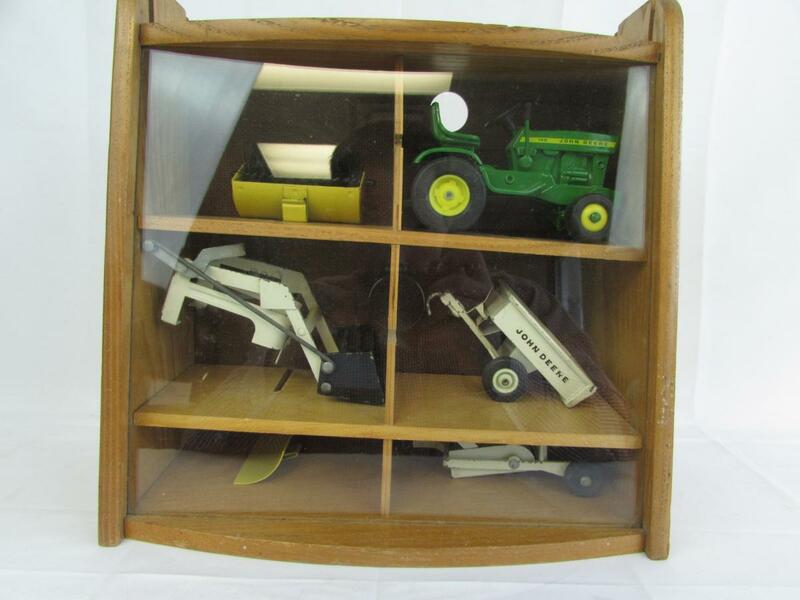 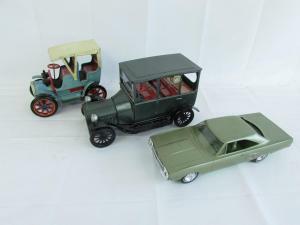 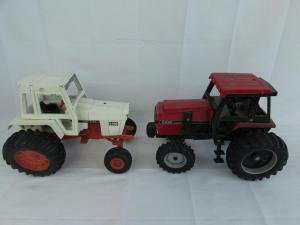 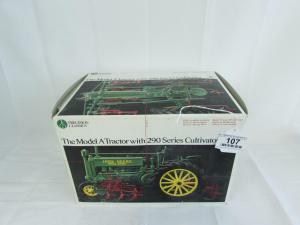 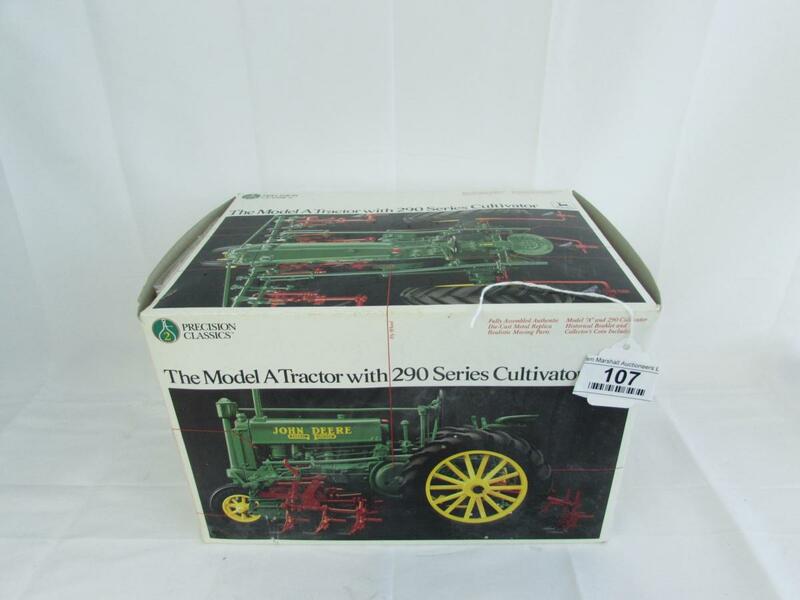 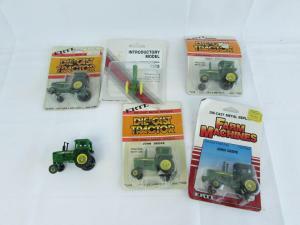 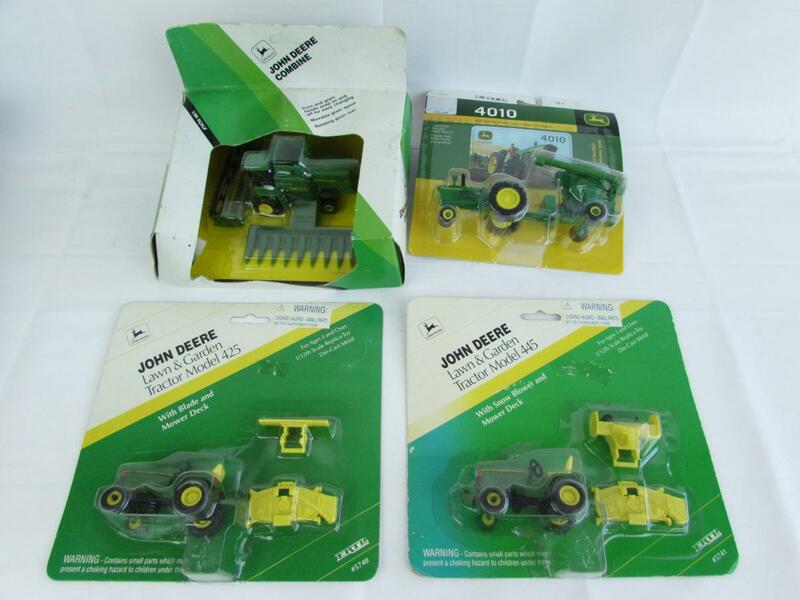 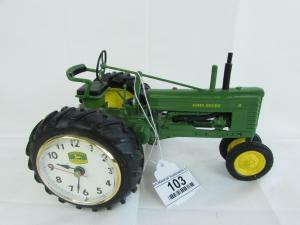 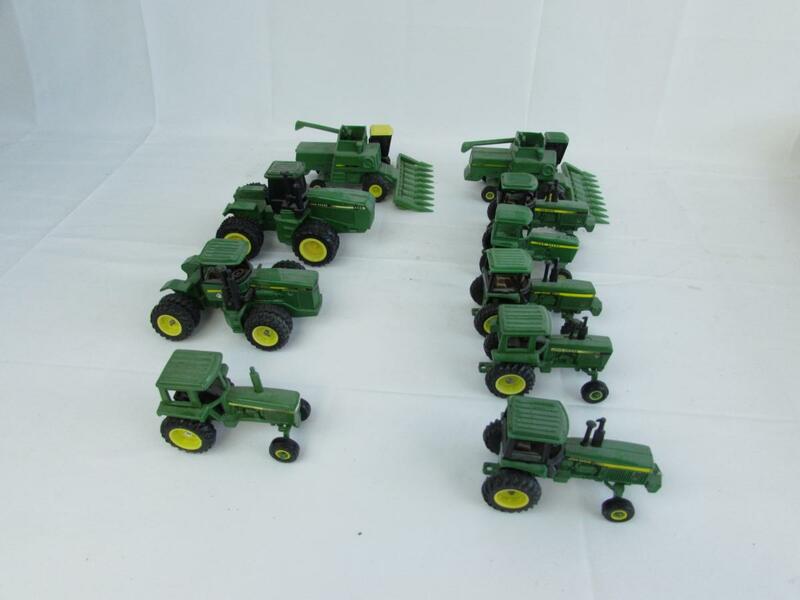 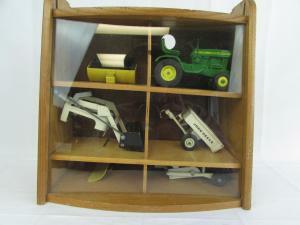 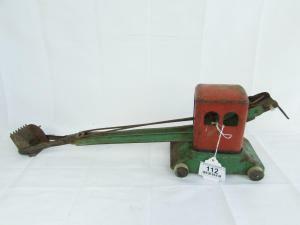 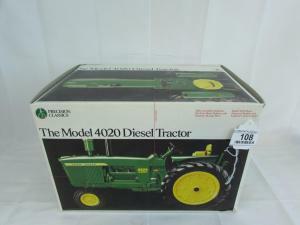 99 2 – tractors, Case 1070, axle is bent, & Hubley JR.
122 8 Toys, Case & Int.